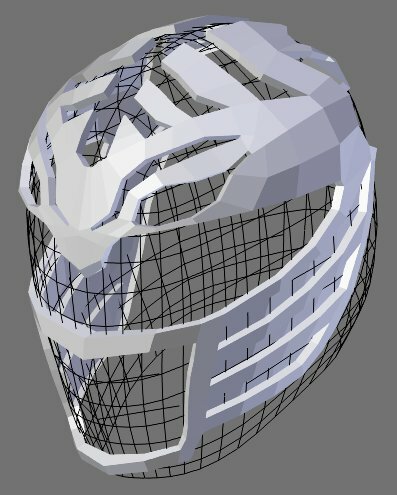 I like to send clients preview geometry as I make progress with the model. Here's what that looks like. Because this design has a strong two-level theme, with the shapes essentially cut-out from the form, I modeled the cutouts first and solidified the whole thing to get a consistent and uniform thickness.